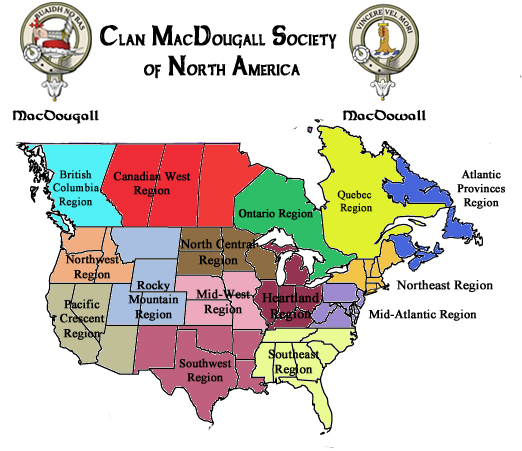 This section deals with the various elements regarding membership in the Clan MacDougall Society of North America. 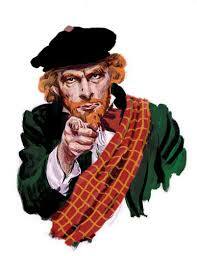 There are sections related to Membership Information, a Members Page that includes archived issues of The Tartan (the Society Newsletter) and will also include labelled maps of Scotland/Canada/The United States with interesting locations that may be of interest, and how to pay for membership using PayPal. These are the various regions represented by the Society. Are you interested in helping out the Society in some way? Please fill out this form and send it to info@macdougall.org, or give it to a Society Representative at our next event. We appreciate all who have a desire to help out.